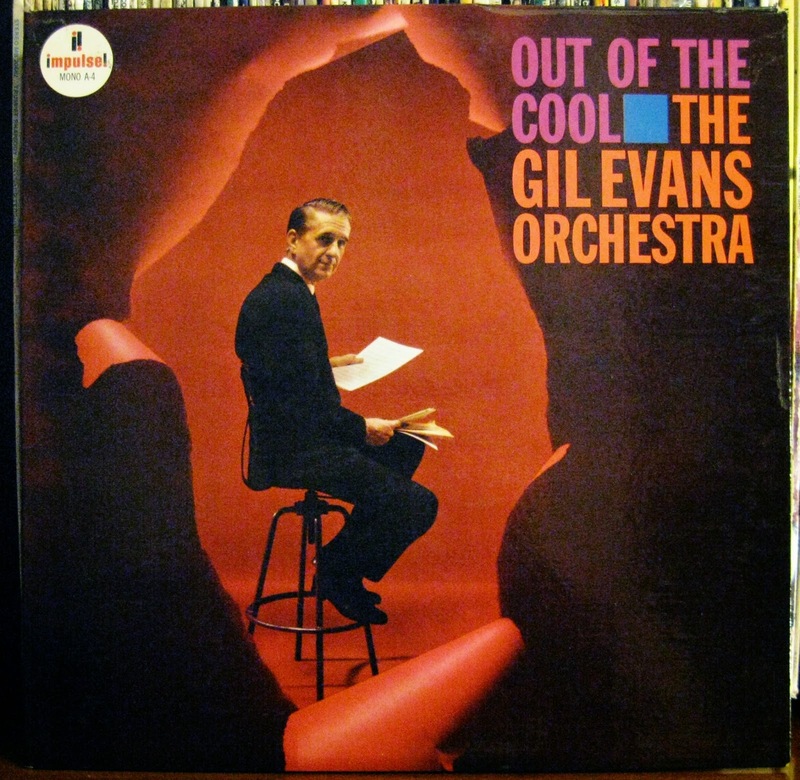 Out of the Cool is a jazz album by The Gil Evans Orchestra, recorded in 1960 and released on the Impulse! label the following year. The album was one of Impulse!’s first four albums, released together, and featured a gatefold design and high production values.